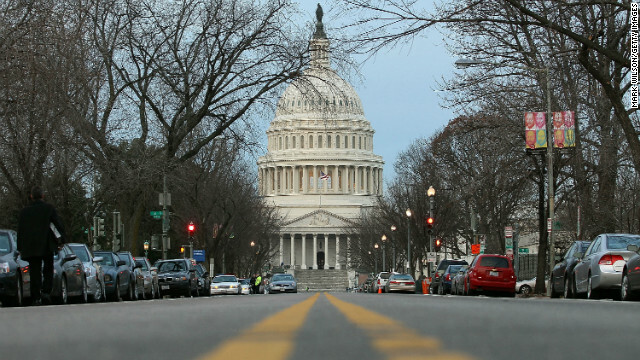 (CNN) - Democrats and Republicans in the Senate overwhelmingly agreed late Thursday on language reforming filibusters, passing the measures agreed to earlier in the day by Majority Leader Harry Reid and Republican Leader Mitch McConnell. The two leaders proposed to their caucuses earlier a list of reforms to curb the use of filibusters and streamline other procedures in order to speed up floor action. The measures required the support of each party's caucus. Gov. Bobby Jindal held little back with his sharp words to Republicans Thursday evening, urging his own party to rethink their arguments against Democrats and appeals to voters in his remarks to party members attending the Republican National Committee’s Winter Meeting. 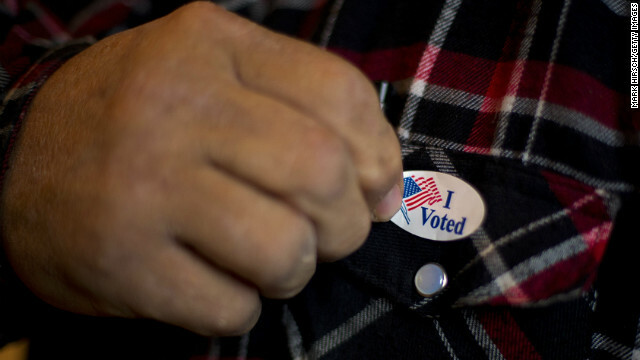 Charlotte, North Carolina (CNN) – A task force charged with identifying winning political strategies and broadening the GOP's appeal with minority voters will deliver its recommendations in March to the Republican National Committee on what steps the party needs to take going forward. "We have real challenges and we did get whipped," in the 2012 election, Mississippi National Committeeman Henry Barbour said at the RNC's Winter Meeting in Charlotte. "That is not something we take lightly." CNN's GUT CHECK | for January 24, 2013 | 5 p.m.
(CNN) - Cabinet reshuffling is common practice as a president begins a second term, and getting those new nominations confirmed quickly is a priority after the inauguration. President Barack Obama has new candidates for three top positions pending before the Senate. They include the top jobs at the Pentagon, the State Department and the Treasury. Washington (CNN) - The Washington Nationals baseball team used Twitter to announce that they'll add another president to their famed President's race starting in the 2013 season. In Washington, D.C., the Nationals mid-inning race is a big deal. 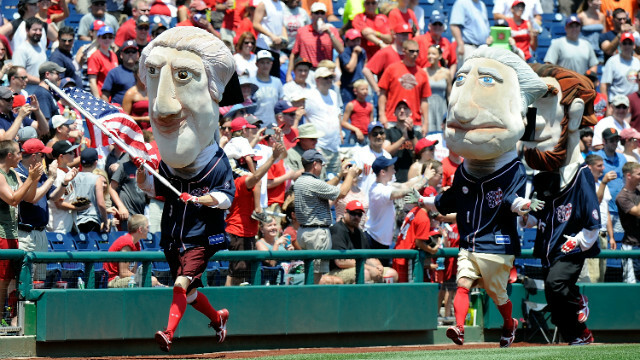 Since the team moved to Washington in 2006, caricatures of four presidents – Thomas Jefferson, Abraham Lincoln, George Washington and Theodore Roosevelt – raced around the field to the amusement of the crowd. 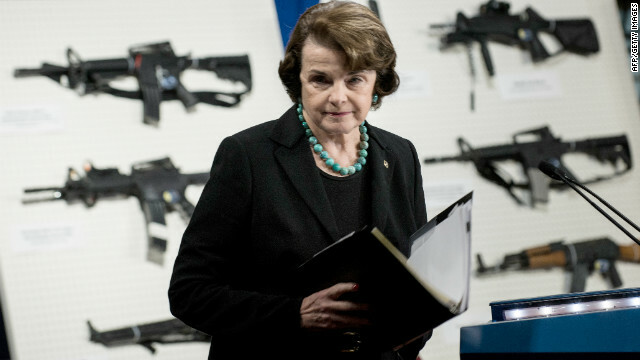 (CNN) - Assault weapons aren't needed, period. Not even in earthquakes. 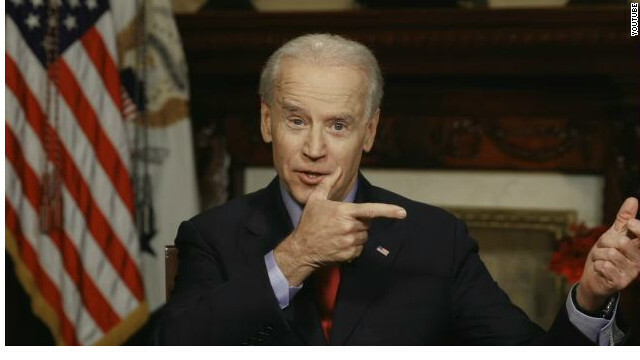 At least, that's what Vice President Joe Biden says. Answering critics who say assault weapons would be useful as a last line of defense should a natural disaster result in chaos, Biden gave some advice Thursday in a discussion about gun control during a Google+ Hangout. 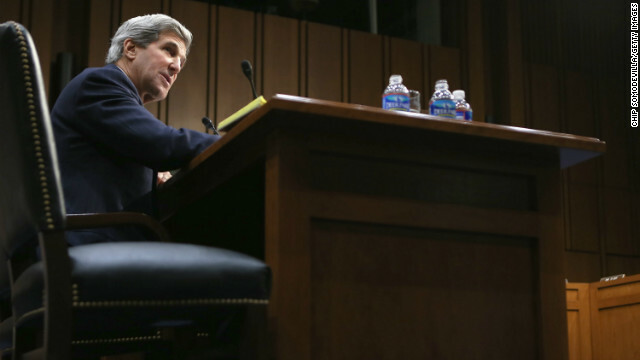 (CNN) - While being questioned Thursday by colleagues in his Senate confirmation hearing for secretary of state, Democratic Sen. John Kerry also defended another Cabinet nominee, former Sen. Chuck Hagel, a Republican. Hagel, President Obama's pick for Defense Secretary, has been criticized by both sides of the aisle for his positions and past statements. 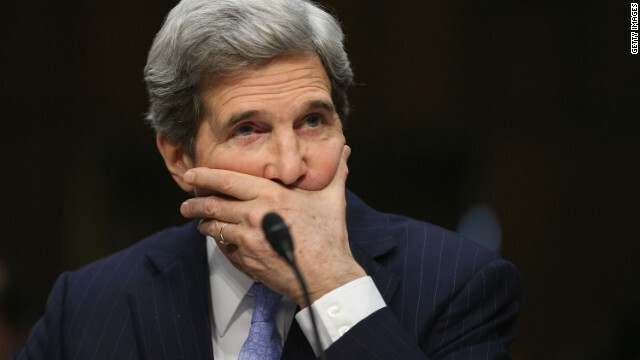 Washington (CNN) - Sen. John Kerry, the president's nominee for secretary of state, put America's anxiety over Iran front and center during his confirmation hearing, saying the "questions surrounding Iran's nuclear program" must be resolved.